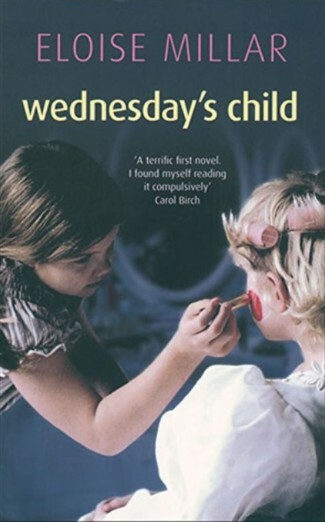 Elly’s first novel, Wednesday’s Child, was published by Virago in 2004 and went on to be shortlisted for the YoungMinds Award. 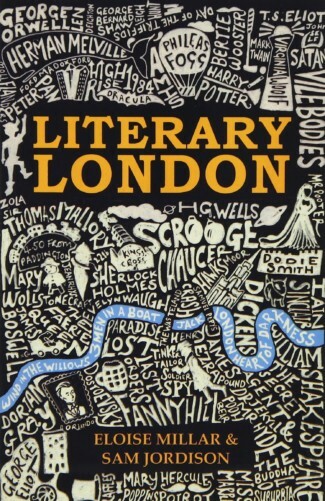 She is currently working on her second novel, (Bleeding Heart Yard), Elly also moonlights as a journalist, writing mainly for the The Guardian. She has eight years experience in editorial work and publishing. Bleeding Heart Yard has been commissioned by Virago and has received awards from the Arts Council and the Authors’ Foundation.